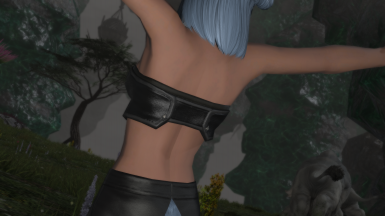 An edit of the Miqo'te Separates. This mod is a replacement for the Miqo'te Separates. 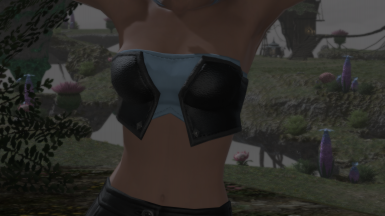 The pouch and straps have been removed to give you a new tube-top! -Please note Textools is required to install this mod.